Serious bodybuilders know that to make real gains supplements are a must. But, with so many supplements on the market, discerning what supplements to use can be overwhelming and confusing. 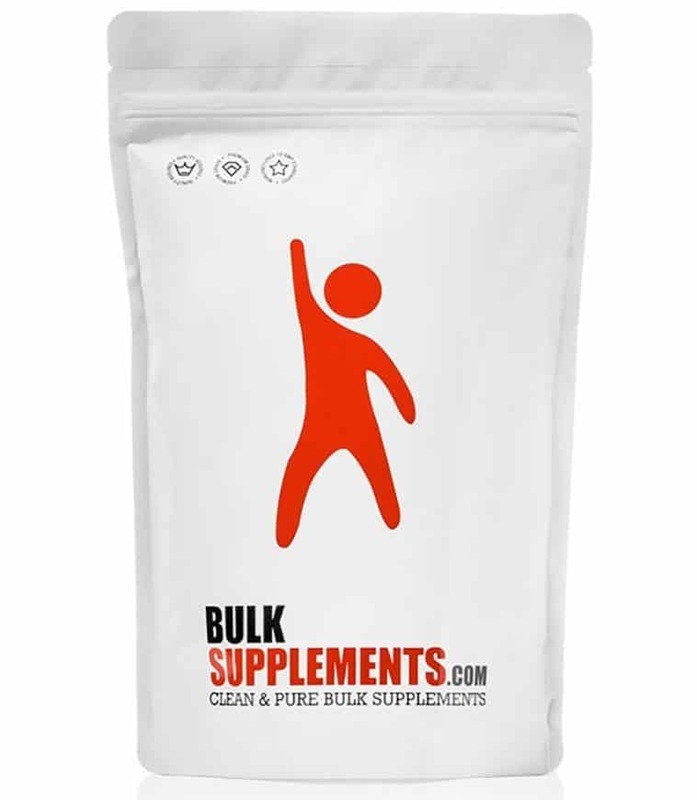 In this list of bodybuilding supplements, we are going to eliminate as much of the confusion as possible. This list is going to offer 20 supplements that will help you achieve your fitness goals. 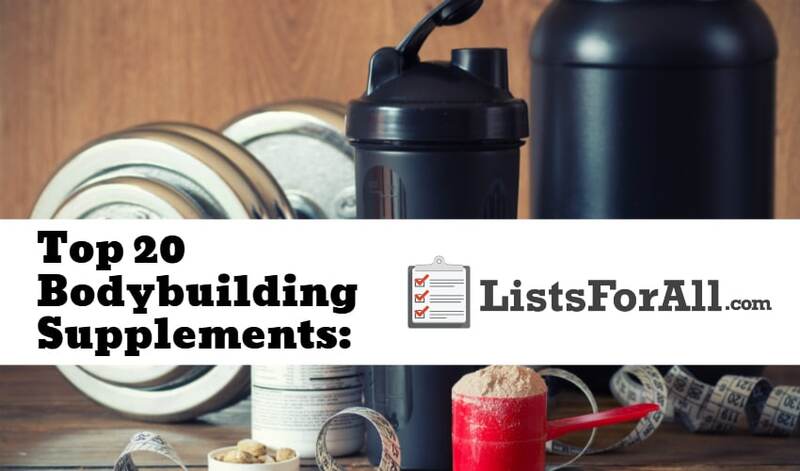 Whether you are new to bodybuilding or have been in the weight room for a long time, there is sure to be some supplements on this list that can help you get the results that you are looking. Once you have found the supplements for you, head over to our list of the best fitness sites. This list will help you find the perfect workout, training tools, and more. Key Benefits: Helps with muscle recovery and growth. 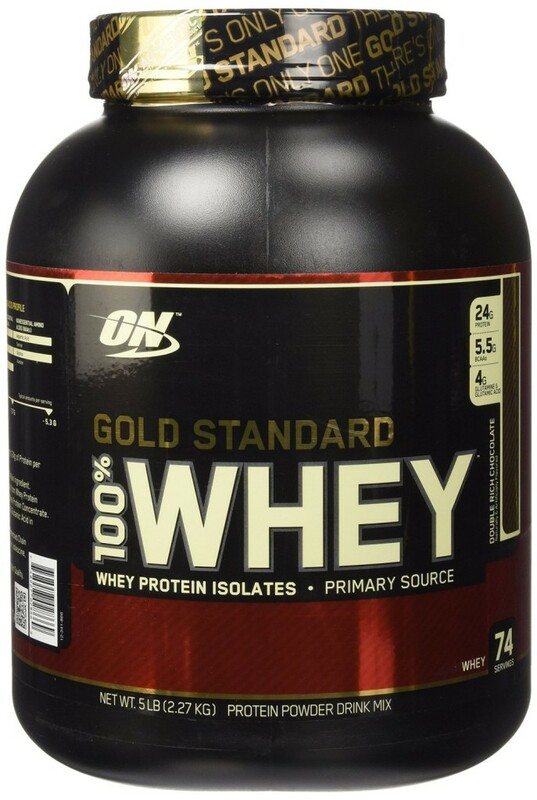 About Supplement: As one of the fastest digesting protein sources, Whey Protein is a favorite among bodybuilders. The protein gets right to work with muscle building and workout recovery. Whey protein also helps with amino acid development. This is going to help with delivering oxygen and nutrients to your muscles. For even more protein options check out our list of the best proteins powders. Key Benefits: Improves muscle recovery time. About Supplement: You are going to be able to get glutamine as part of a balanced diet. 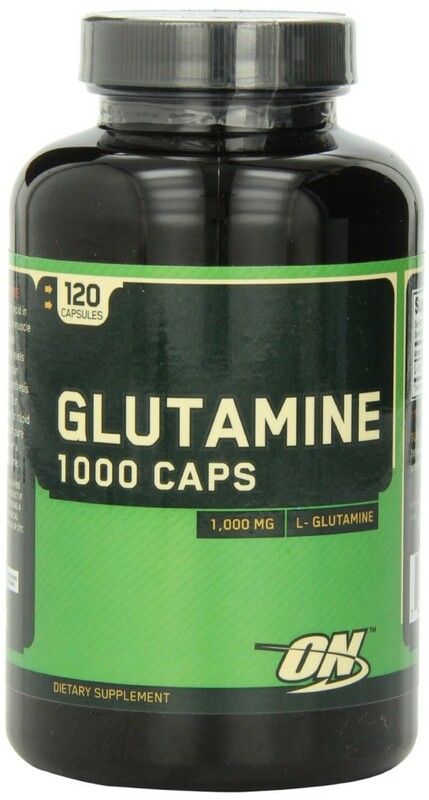 However, bodybuilders can really benefit from extra glutamine because glutamine helps with muscle recovery. As a result, after a heavy weightlifting session, glutamine will help you recover quicker. This is going to allow you to handle more workouts in a shorter period of time. Key Benefits: Improves lean body mass. 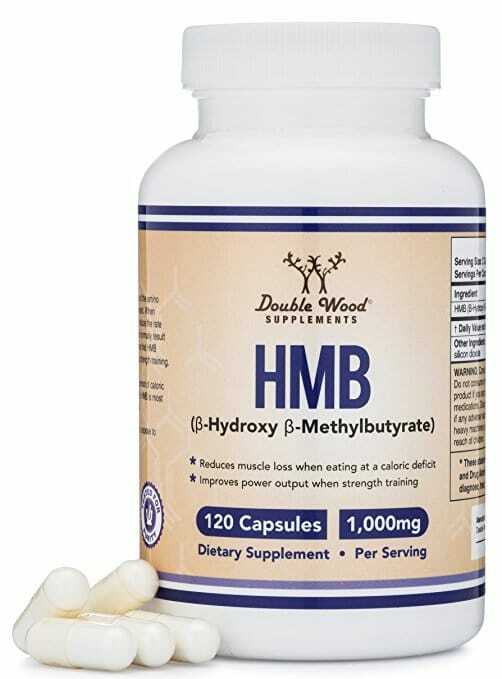 About Supplement: HMB or beta-hydroxy beta-methylbutyrate is a molecule that is found naturally in your body. However, as a supplement, it can really help to improve gains in lean body mass by improving the beneficial effect of protein and leucine in the diet. Key Benefits: Provides energy during workouts. About Supplement: A Nitric oxide booster is going to give you more energy during your workout and better muscle recovery after. 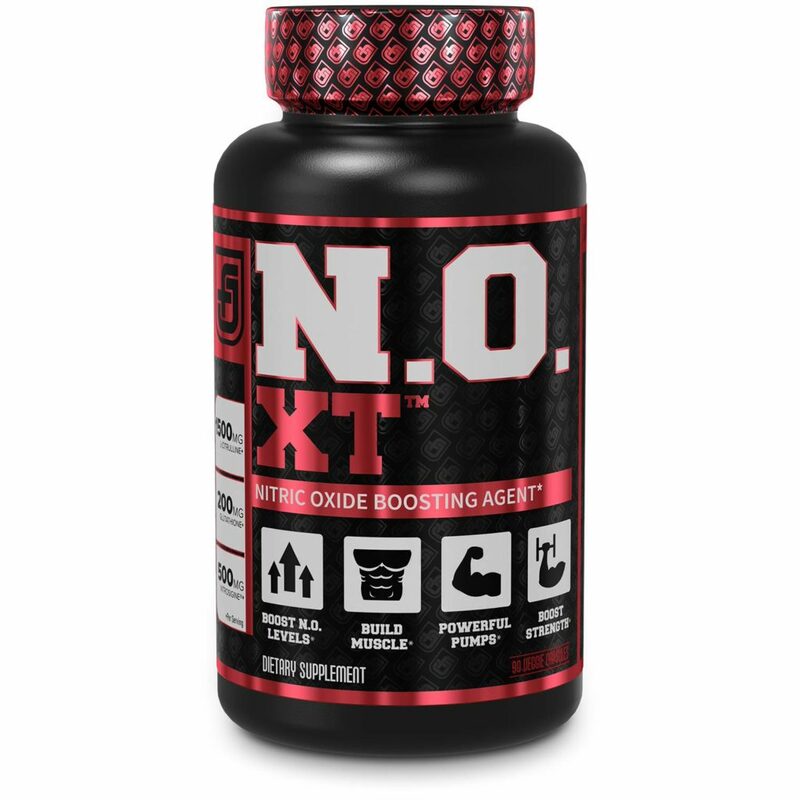 The Nitric oxide boosters are going to provide more blood flow to your muscles. This is going to allow more oxygen, nutrients, anabolic hormones, and water to get to your muscles. Key Benefits: Will allow you to workout longer and harder. 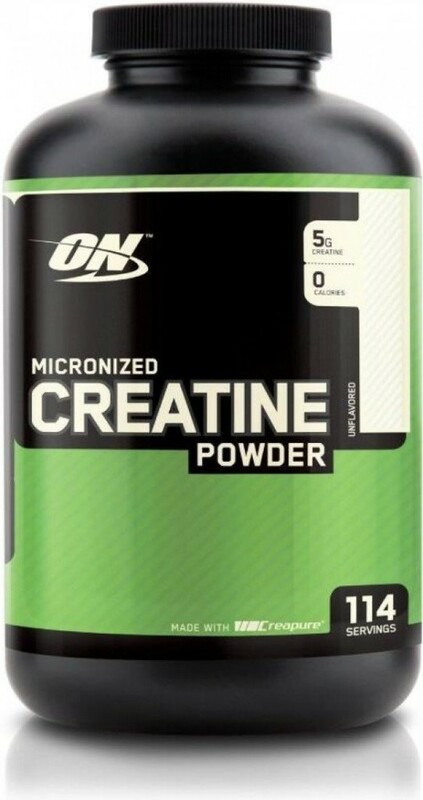 About Supplement: Creatine helps restore the energy that muscles need to contract with intensity. Essentially, creatine will help you be able to work harder and longer in the gym. Creatine doesn’t do the work for you, but it does help you gain better results in the gym. Key Benefits: Helps with recovery time. 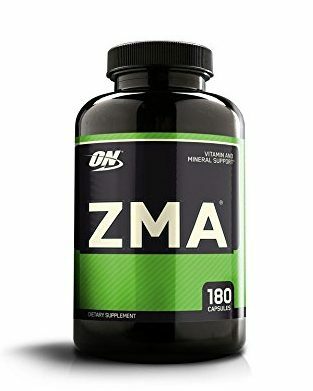 About Supplement: Zinc, magnesium aspartate, and vitamin B6 make up the ZMA supplement. The harder you workout, the more ZMA is going to be needed. Unfortunately, though, most athletes are low on these critical minerals. ZMA also helps with maintaining hormone levels and aiding sleep, both essential for recovery. Key Benefits: Helps provide energy during workouts. 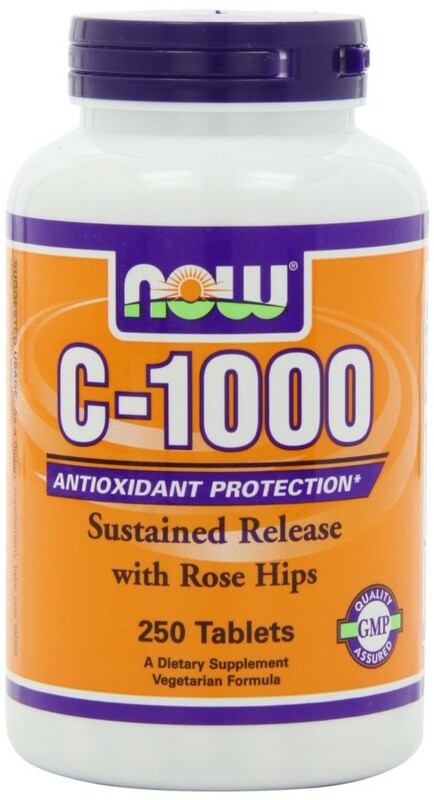 About Supplement: Vitamin C has been shown to support recovery and growth. So whether you are a serious bodybuilder or not you will still benefit from a vitamin C supplement. Recent research also suggests that vitamin C provides energy. So instead of fatiguing during your workout, you will be able to get an added boost of energy with a vitamin C supplement. About Supplement: If you have a fast metabolism or are active and always burning calories, there is a good chance that you are going to struggle to gain weight. This is where weight gainers come into play. This weight gainer will allow you to be able to get protein, carbs, and a ton of calories, all the things your body needs to put on weight. Key Benefits: Provides more energy during a workout. About Supplement: Taking a caffeine supplement pre-workout can really help you perform at 100%. Along with giving you an added boost of energy, caffeine can also lower feelings of exertion, fatigue, and post-workout soreness. Key Benefits: Provides essential vitamins and micronutrients. About Supplement: If you are trying to gain weight, you are likely filling yourself up with as much calorie dense food as possible. This means that there isn’t a lot of vegetables going into your diet. 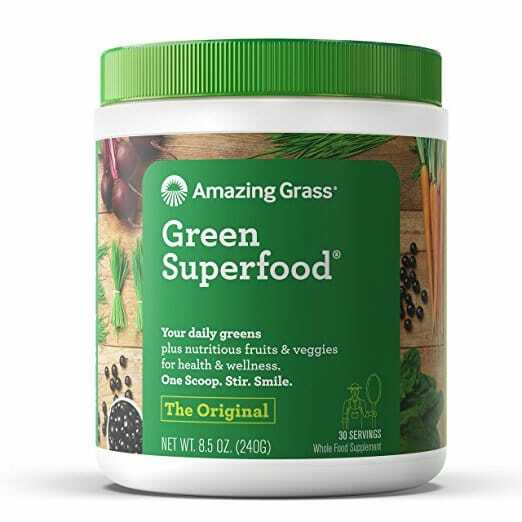 Adding in a supplement like Super Greens is essential to help you get all of the vitamins and micronutrients your body need. Key Benefits: Delays muscle fatigue. 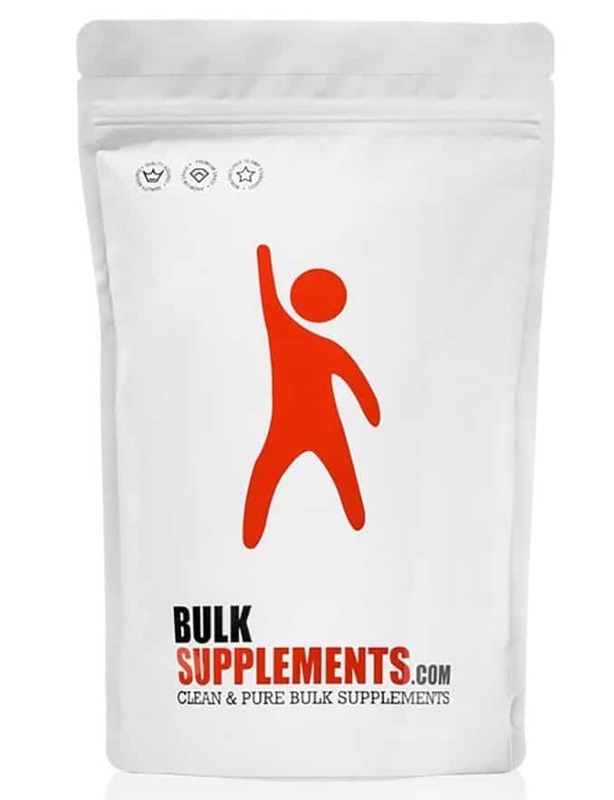 About Supplement: A beta-alanine supplement helps fitness enthusiasts delay muscle fatigue and failure. In turn, delayed muscle fatigue and failure can help you have better and longer workouts. This is a game changer for those really looking for substantial results in the gym. Key Benefits: Prevents muscle breakdown and helps with recovery. 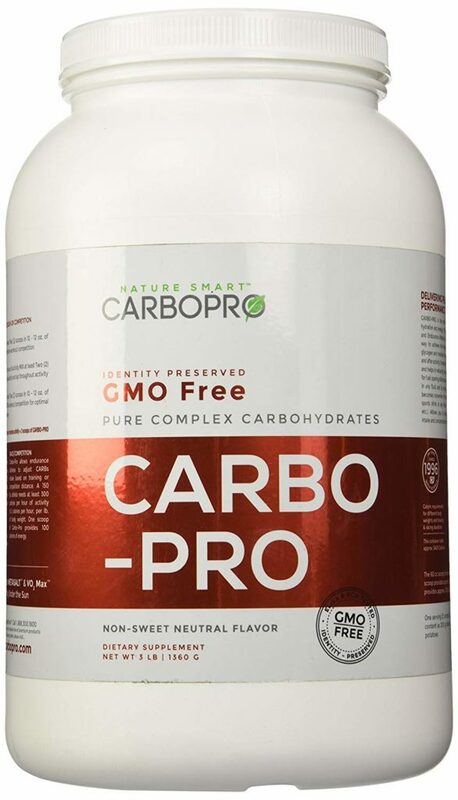 About Supplement: This supplement is going to allow you to take a high dose of carbs right after your workout. This special type of carb blend is going to pass through quickly to your intestines and into your blood. Taking carbs after a hard workout will blunt cortisol levels, prevent muscle breakdowns, and raise insulin levels to help promote muscle growth. Key Benefits: Helps with muscle size and growth. 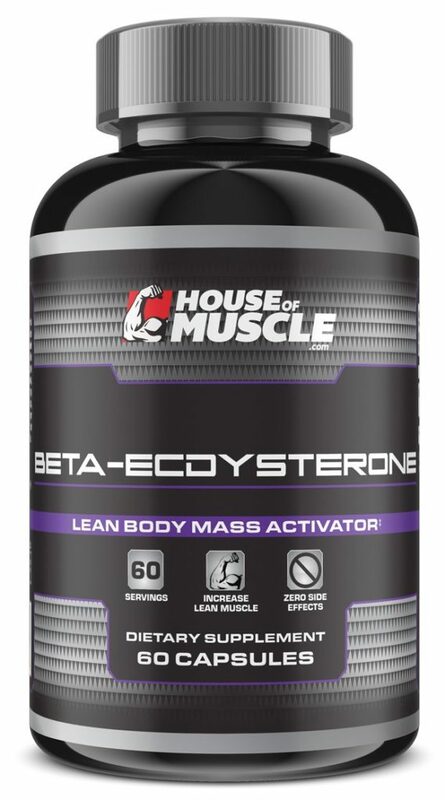 About Supplement: Beta-ecdysterone is going to help with stimulating protein synthesis, which equals muscle growth. Reports even suggest that it is very effective in producing both muscle size and growth. Key Benefits: Improves workout recovery time. 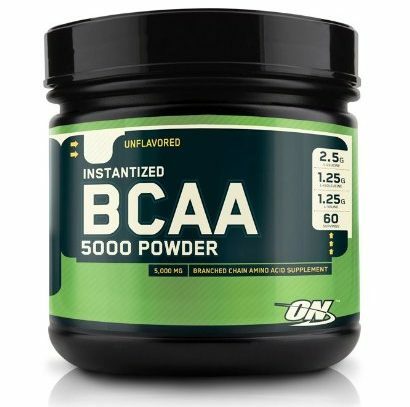 About Supplement: A BCAA supplement is three different amino acids: leucine, isoleucine, and valine. These amino acids help with protein production and metabolism. This is going to allow for a faster workout recovery time. BCAAs also help reduce pain from muscle fatigue. Key Benefits: Increases muscle growth and recovery. 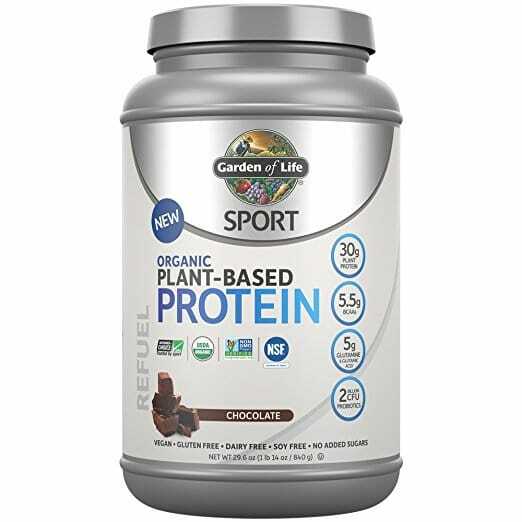 About Supplement: This plant-based protein is a great alternative to animal-based proteins. It is going to pack a 30-gram punch per serving, and all without meat or animal by-products. It comes from a mix of organic peas, sprouted lentil beans, sprouted navy beans, sprouted garbanzo beans, and cranberries. Key Benefits: Helps increase muscle growth overnight. About Supplement: A protein found in milk, Casein protein is a slower digesting protein than whey protein. 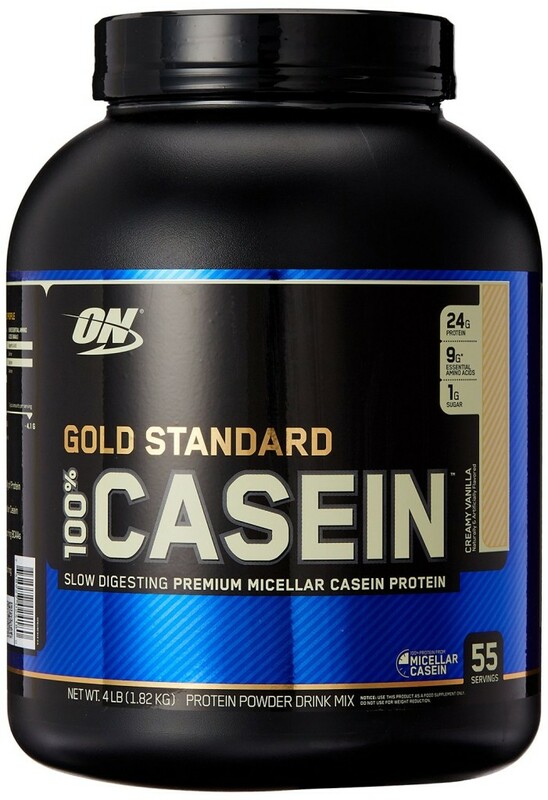 As such, casein protein is best taken during the day for a steady supply of protein, or right before bed when most muscle rebuilding happens. Key Benefits: Keeps soreness and inflammation down. About Supplement: You might be thinking, “how is fish oil going to help me in the gym directly?” Well, one of the quickest ways to derail your workouts is injury and soreness. Fish oil is going to help with keeping inflammation down within your body. Key Benefits: Helps increase lean body mass. About Supplement: CLA is a good fat that naturally occurs in meat and dairy products and helps with body fat loss. Taking a CLA supplement may be helpful for bodybuilders who are focused on reducing fat and increasing lean body mass. Key Benefits: Helps prevent dehydration during workouts. About Supplement: Glycerol helps the body retain extra water. This supplement is going to be a must for people who train and compete for long periods. This supplement is especially helpful in preventing dehydration for those workout in the heat and humidity. 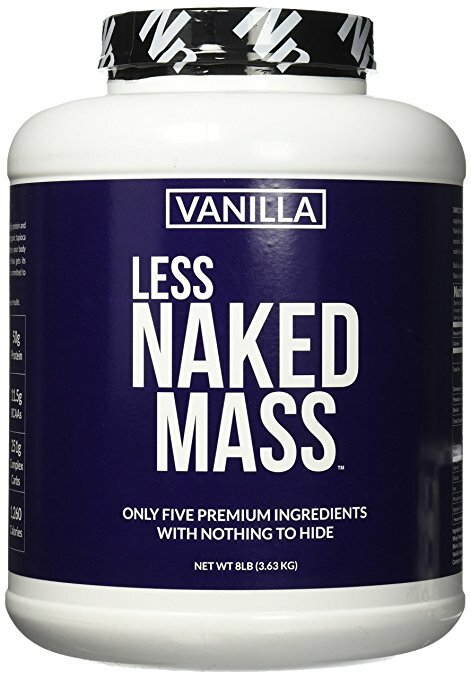 Key Benefits: Encourages lean muscle mass growth. About Supplement: Related to the B vitamins, L-Carnitine can help limit gains due to fat and instead encourage lean mass. 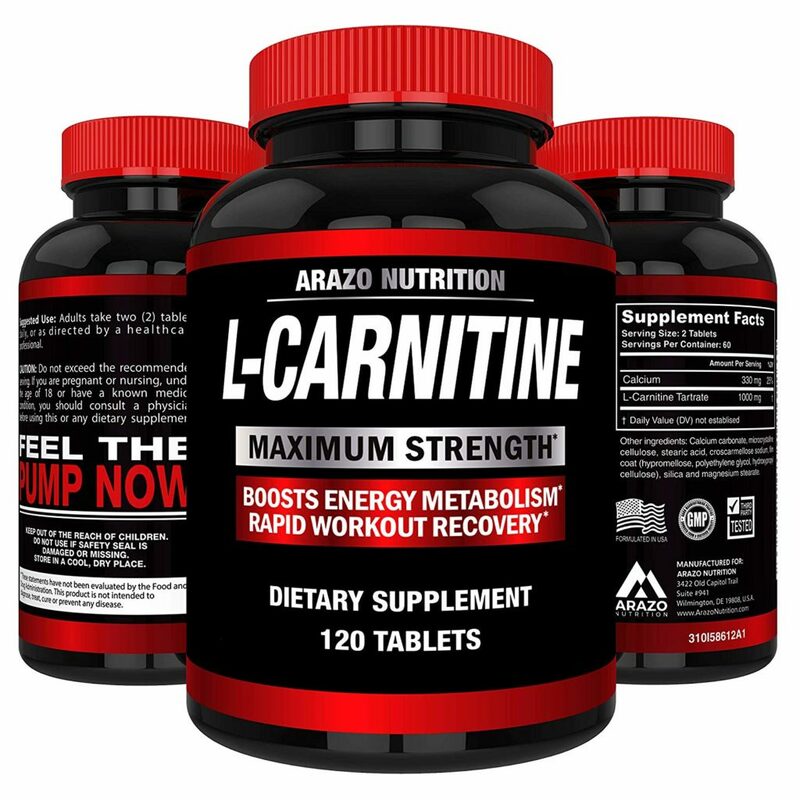 L-Carnitine also helps enhance workout performance and recovery. There are a lot of other great benefits to taking L-Carnitine as well. 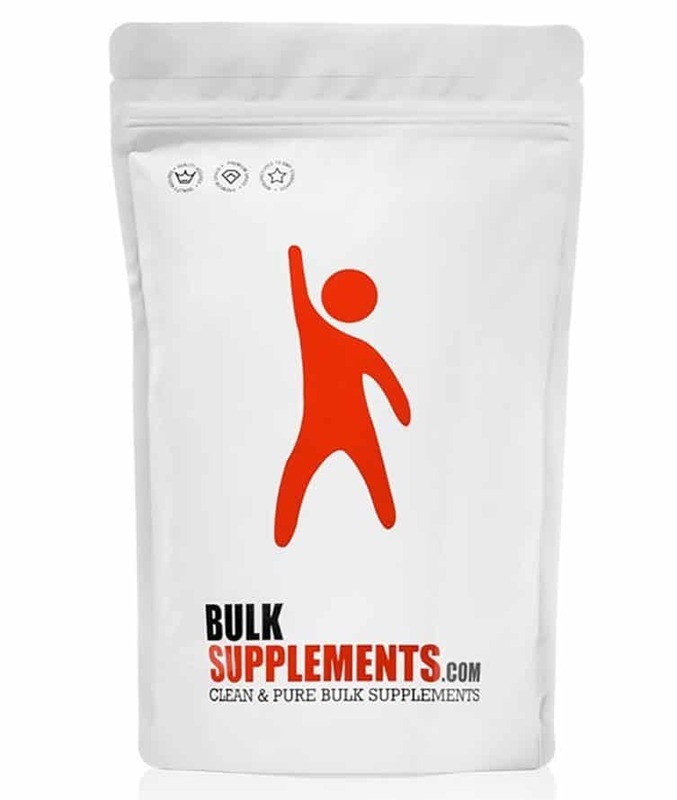 If you are serious about working out or bodybuilding, this is a great supplement to consider taking. Working out is just the first part of building muscle, cutting fat, etc. The second part is what you put into your body to help increase muscle development and so on. Regardless of what your fitness goals are though, this list of the best bodybuilding supplements will have what you need. Still looking more for health supplements? Visit our lists of the top 20 supplements for women and top 20 supplements for men. 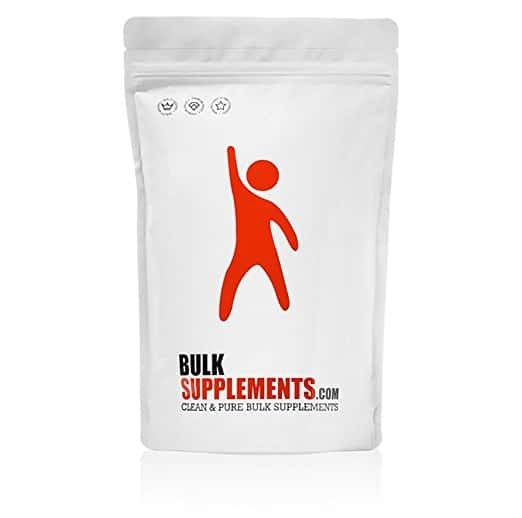 We would love to hear your feedback on any of the bodybuilding supplements in this list. So please feel free to comment below.